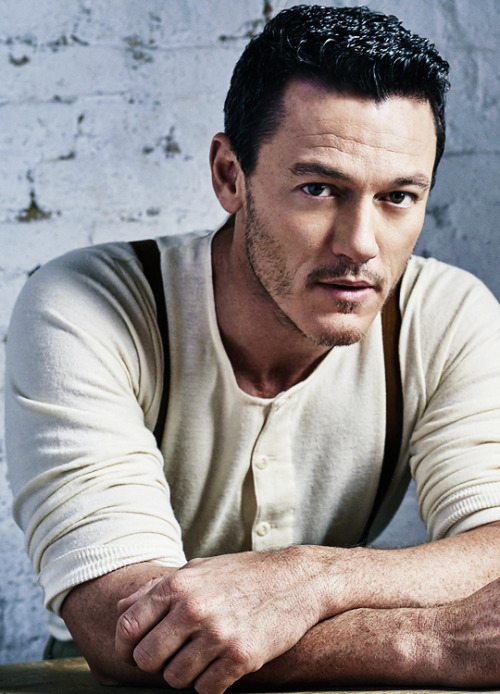 Fan Forum > General Discussion > Celebrities > Luke Evans #2: Is he the Beauty or the Beast? McKellen: Playing The Part premieres today back home in the UK. Real honour to have been a part of this tribute to a true acting legend, Sir @ianmckellen. Thanks for that. His shoulders are huge in the video. I knew he was a big guy but they take up most of the frame in that post. I so saw that on his insta this morning! Thanks for sharing! He looks so good with that little bit a scruff! I know right? So worthy! Aww, that gif is too cute.